The Hamden/ North Haven Typhoons were organized in 2014. Typhoon swimming Team has focused and continues to facilitate the development swimmers in and out of the water. As one of the leading swim teams in the area, our head swim coach Kevin Brown has over 19 years of teaching and instructing in aquatics and competitive swimming. He also has an extensive background in fitness training. The both our team and coach’s promote individual swimmer stroke technique and time achievements while emphasizing the development of the team, friendships, and core values that last a lifetime. As the Typhoons actively participate in Swim USA, we look forward to another successful season and growing our swim team family! We practice from September to March (short course season) and April to July (long course season). While our YMCA swim meets are separated by primarily age, our practice groups are separated by both age and ability level. 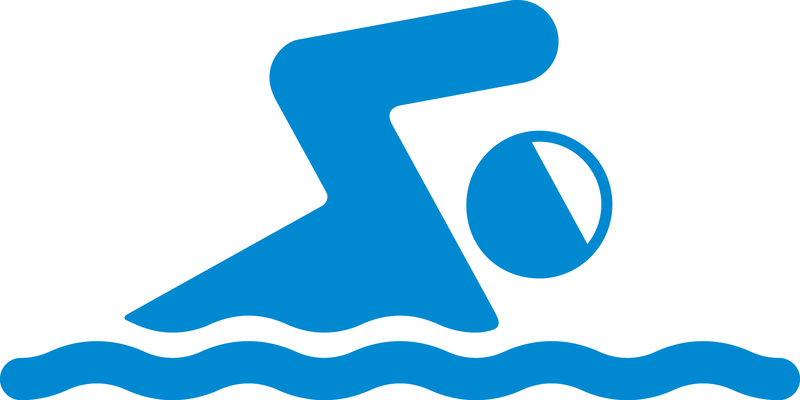 The swim team practice groups are designed to bring out the maximum potential of every swimmer through in-water practices as well as dry-land practices, and practices are held at the main facility. We offer several fitness classes that take advantage of the unique properties of water. The workouts will include a warm up, aerobics, toning, stretching and cool down. Flotation devices such as noodles and barbells will be utilized to increase resistance. Come join the fun! Classes offered during the day and evenings.